Rotting conduit over the years causes many electric components in your home to deteriorate. Bianco Electric specializes in Service Upgrades, Meter Upgrades, Panel Upgrades, Breaker Upgrades. We also upgrade sub panels from 100amps to 150amps and 200amps as well. With more electronic devices and appliances in your home, some electrical panels may need to be upgraded. 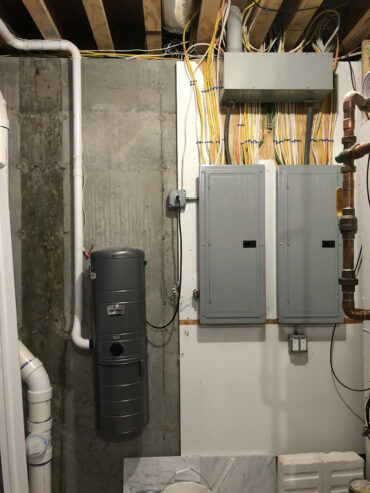 Due to all the new appliances and modern devices we now have in our homes, we find that older homes might not have sufficient power available to handle the increased draw of power. An increase in electricity on a circuit can trip breakers that are fed on the same electrical line which can cause an issue. 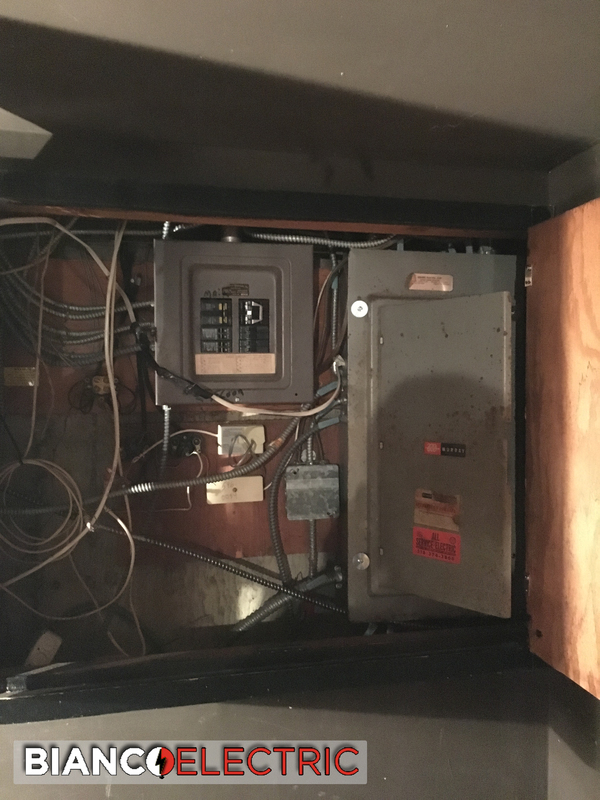 This can be very dangerous and may cause a number of problems with your breaker box. Upgrading your electric panel and circuit breakers can prevent or resolve your electrical tripping issues and any future issues. 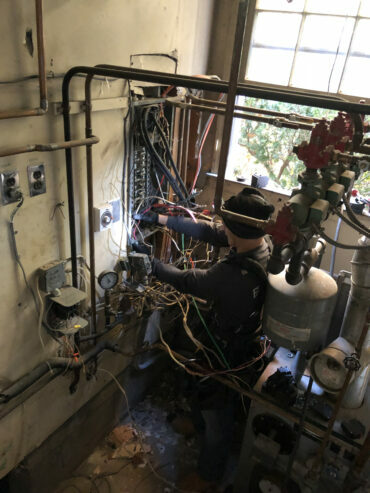 Bianco Electric’s team will perform top quality repairs, modifications, rebuilding and maintenance on all circuit breakers, breaker box and electrical panels. Service upgrades 100amp, 150 amp and 200 amp are available for your home. The professionals at Bianco Electric will pull the proper permits and work with your local power supplier. A professional will also be familiar with current code and safety requirements. This will ensure your family is safe from hazards, as well as prevent expensive repairs in the future. 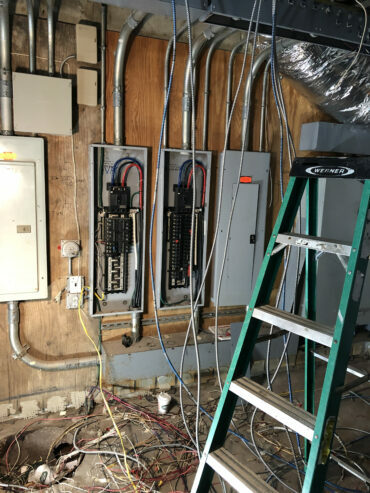 Our Team of Electricians will give you estimate on exact needs to get complete in detail for your electric panel upgrade. Depending on your electricity usage, your panel’s age, and your local codes and standards, you may or may not need a complete new panel installed. Bianco Electric’s electricians will be upfront about the cost of all jobs and will not leave you with any surprises or concerns. Schedule your appointment today for a free estimate. Rotting conduit over the years causes many electric components in your home to deteriorate. Bianco Electric specializes in Service Upgrades, Meter Upgrades, Panel Upgrades, Breaker Upgrades.